The start of a new year is the time to dream big, lay out one’s ambitions and launch new projects. In short, it is all about great expectations! Definitely so for me as I have decided to take a career break this year in order to focus entirely on sustainable luxury fashion in general and this blog in particular. So my New Year’s resolution for 2015 is to bring you, Green Stilettos readers, more stories that put glam into green! To start with, I have trawled through articles by industry pundits and fashion commentators to identify some defining trends for sustainable luxury fashion this year. For those who would like to know more, I warmly recommend Ecouterre’s 39 eco-fashion predictions for 2015 – and hereby offer mine to round the number up to forty! Sustainable luxury fashion will continue to embrace wearable technology — from Swarovski’s activity-tracking jewellery to 3D-printed textiles, such as those presented by Iris van Herpen at the Paris Fashion Week. Technology is the next frontier for sustainability, which has the potential to minimize negative impacts, unleash creativity and provide added benefits to the consumer. For example, my article for The Guardian’s Sustainable Fashion Hub talks about nature-inspired innovation in fashion and how it will change the way we dress in the future. 3D couture by Iris van Herpen. Photo via Materialise. Luxury fashion has suffered from the so-called ‘logo fatigue’ for quite some time now. For example, items without logos represented about two-thirds of Gucci’s revenue in 2013, compared with around 40% the year before, according to The New York Times, while luxury houses that are more discreet in their branding, such as Bottega Veneta, have seen their sales rise over the same period of time. Perhaps this is part of the reason why Kering – the luxury group that owns both brands – has selected Marco Bizzarri, former president of Bottega Veneta, as Gucci’s new chief. In 2015 expect less glitzy logos and more luxury brands that appeal to the connoisseur. Conspicuous logos have fallen out of favour with luxury consumers. Photo via Red Luxury. Despite luxury fashion’s traditional reliance on glossy magazines and conspicuous flagship stores, the rise and rise digital channels – from information to sales – will do doubt continue in 2015. According to the Luxury Institute, foot traffic into stores is down 20% to 30% year-over-year for many luxury brands. Social media such as Instagram and Pinterest are platforms of choice for luxury fashion, and blogs – from Bryanboy to VOGUE – reign supreme. As a friend of mine recently quipped, “Glossies are for grannies”. While I may not agree with this statement 100%, it is obvious that digital will be even harder to ignore in 2015 and beyond. 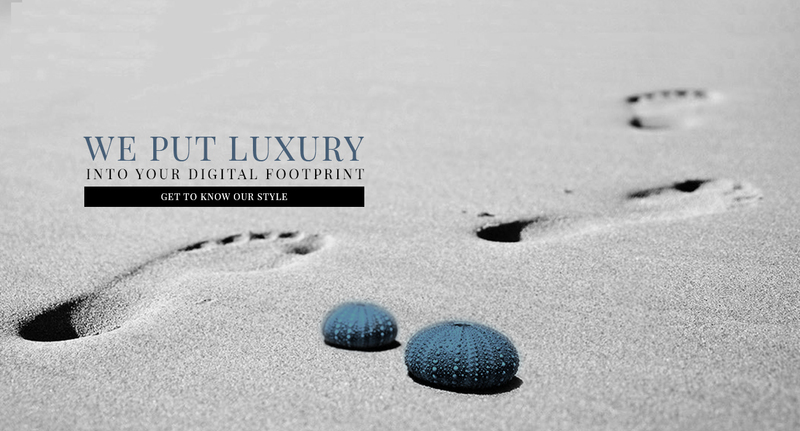 Advertisement for digital solutions for luxury brands. Photo via Agence: Luxury. Closely linked to prediction #2, the key to winning over today’s luxury consumer is a promise of one-of-a-kind, custom-made, unique, and otherwise special pieces that underscore individuality. There is an obvious connection between people’s egos and luxury consumption, a deep desire to stand out that mass-produced premium goods can never satisfy. The ‘me’ factor will play an even bigger role in times of decreasing luxury spending in markets that had been behind the growth in recent years, particularly China and Russia. For example, luxury sales in China in 2014 fell for the first time in over a decade as a result on government ban on obvious displays of wealth. Hence, run-of-the-mill luxury is out; niche brands with a personal touch are in. 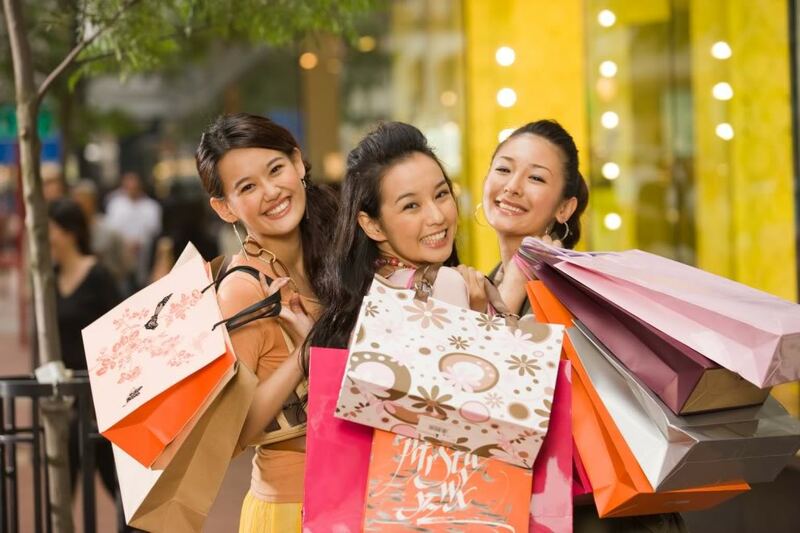 Luxury sales in China in 2014 fell for the first time in over a decade. To cap off my green-and-glam predictions for the year ahead, I agree with experts who point to the reemergence of the artisanal trend in fashion – from intricate lace-making and beading to traditional weaving and tanning techniques. Artisanal skills from around the world will be in high demand, and inter-generational knowledge transfer is something that luxury brands are well positioned to foster. For example, Hermès Foundation supports projects that promote transmission of skills and know-how ranging from sericulture (the production of silk) to tapestry. However, the luxury industry needs to turn its predominantly philanthropic approach into a successful business model. 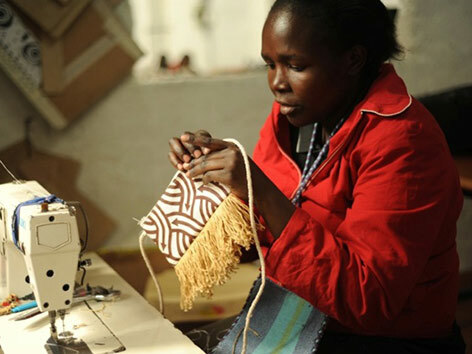 Kenyan artisan working with the UN-based Ethical Fashion Initiative. Photo by Tahir Karmali. Overall, I have great expectations for 2015 – both personally and in terms of sustainable luxury fashion. I look forward to sharing with you the best finds, the latest trends and the brightest ideas, as well as my own journey in the year ahead.